I have a new project up on the Fairfield World site. 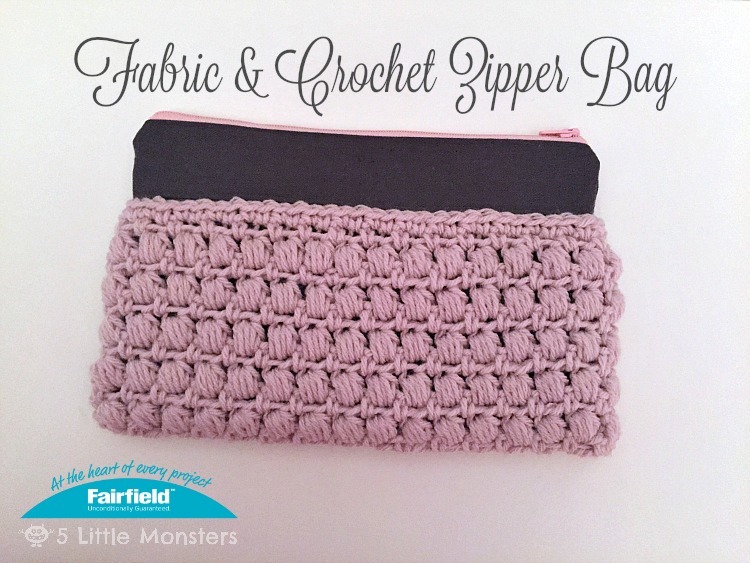 I wanted to try something that used both sewing/fabric and crochet so this little zipper bag is the project that I came up with. It is kind of a clutch size bag, about 5 1/2" x 9". 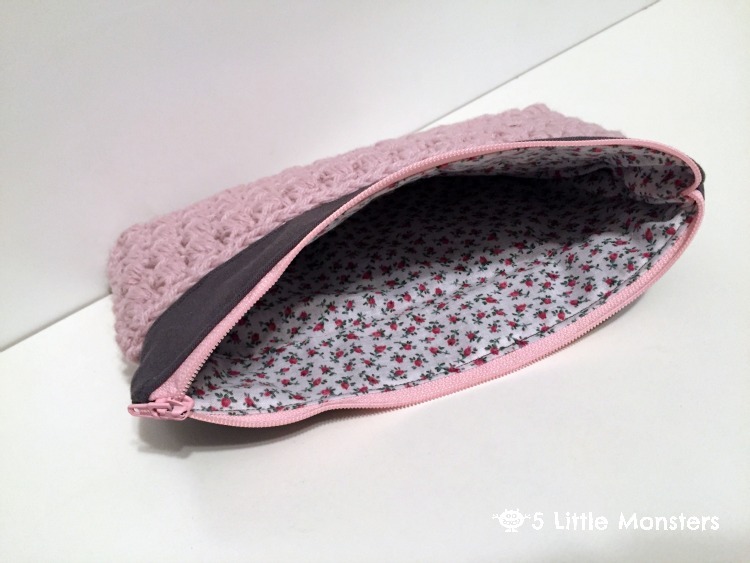 It could also be used as a pencil bag or maybe to hold makeup or any other little things you need to put somewhere. 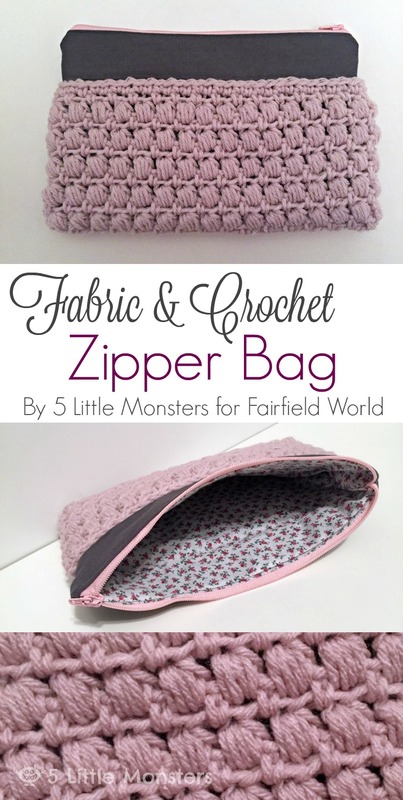 Maybe it could even be used to hold crochet hooks, scissors, needles, etc. I used a light rose worsted weight yarn from JoAnn's store brand of yarn, Big Twist. 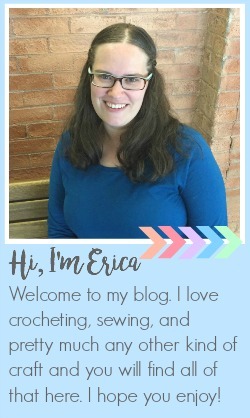 I used a puff stitch to make the crocheted section. I added a charcoal gray fabric for the outside of the bag. I thought that the outside with the light rose color looked very feminine and I really like to add a fun colorful lining when I make bags so I picked a little floral print for the lining of this bag. You can get the free pattern at Fairfield World.